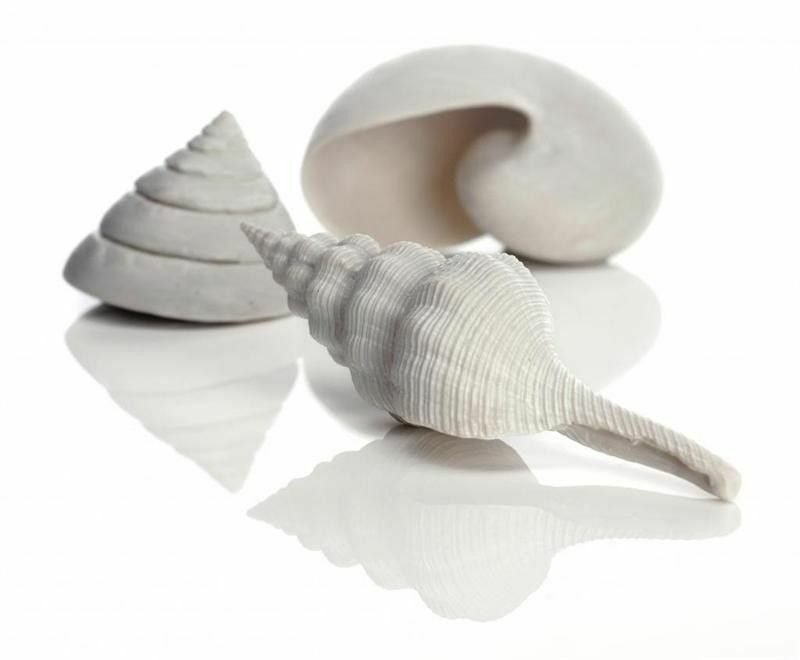 Give the bottom of your biOrb some shape and interest with these ceramic sea shells. Easy to clean and durable. Great for all biOrb aquariums.